Monsters appear in holes and you must hit them with a hammer. Do it! 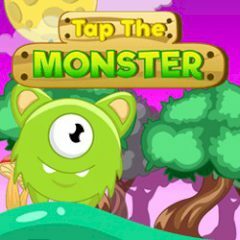 Hit as many monsters as you can with a hammer and try to collect other things to maximize points. Don't make mistake and you will get a streak. Play Blaze and the Monster Machines: Speed into Dino Valley!